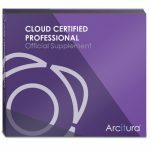 This Study Kit contains all of the course materials plus a range of supplements for self-paced study and exam preparation. 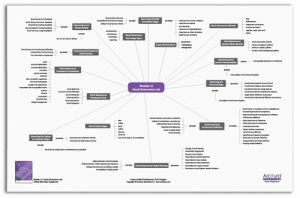 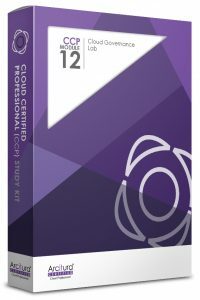 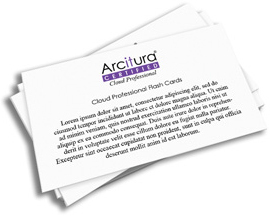 The study materials in this Study Kit correspond to Module 12: Cloud Governance Lab. 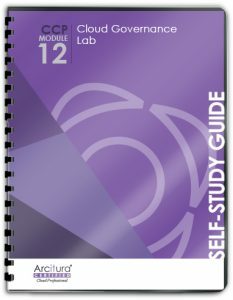 An eLearning version of this Study Kit is also available for a base price of $199. 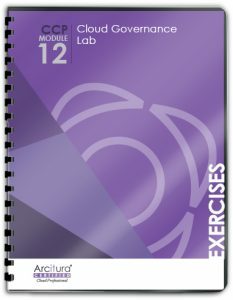 Visit the CCP Module 12 eLearning Study Kit page for details.